4. Plastics, one of our most common used products of the modern world, contain Parabens, so even drinking bottled water adds to these ‘imitators’ to your body. 3. The hormone system in our bodies is a delicate system that needs to be in a state of balance for you to feel right. If just one hormone gets out of ‘whack’ for any reason at all, there is a domino effect that causes many other hormones to become insufficient or over abundant. Forty years ago our bodies did not have enough time to feel the effects of hormone loss such as osteoporosis, all the symptoms of Menopause and/or Andropause. The latest research is also indicating that replacement of these vital natural hormones help to prevent the development of some cancers, cardiovascular diseases, Alzheimer’s, Type II Diabetes. 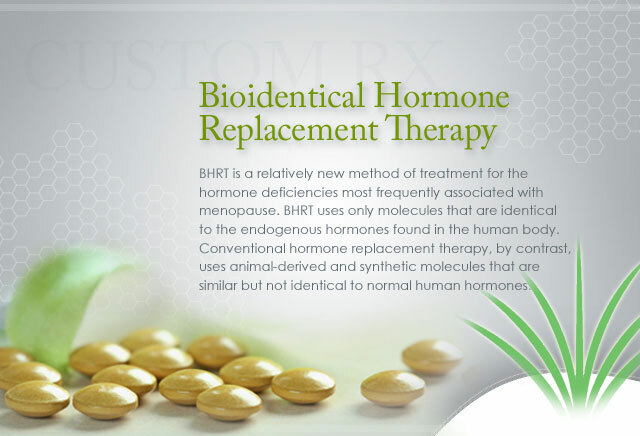 Some studies have even suggested that the lack of natural hormone supplementation may shorten one’s life span. Research is ongoing, and most all studies are showing positive outcomes toward longevity and improving the quality of life. For more detailed information, feel free to visit our physician-based website at LIVEWELLMD.com.